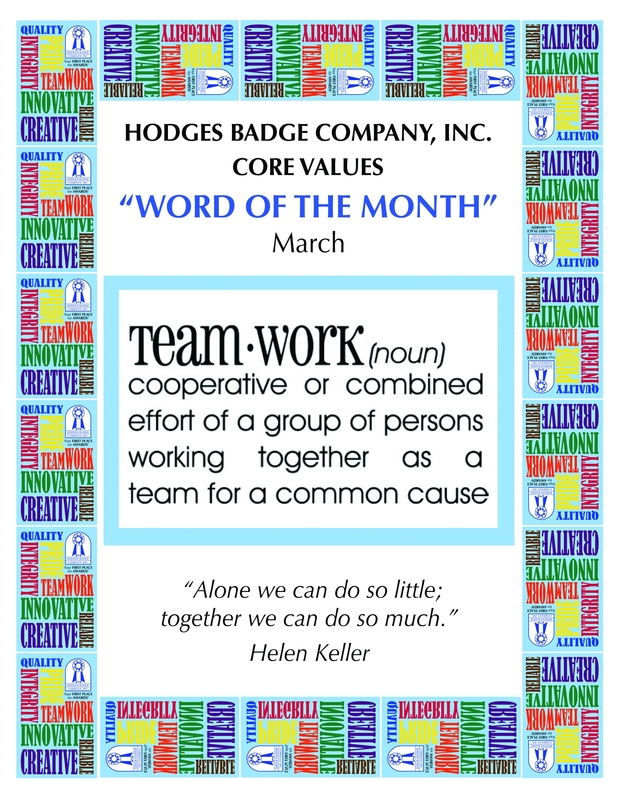 This month (March) we are kicking off our Core Values celebration and the word of the month is Team Work. One part of consistently applying the idea of team work at the office in a fun and engaging way is to plan social gatherings. The gatherings can be during business hours (usually lunch time) or off site, sort of like the field trips that we used to have in school. These gatherings not only allow employees to relax a little and get to know one another but if anyone has ever put a party together or planned a trip for more than a few people they know it takes team work! 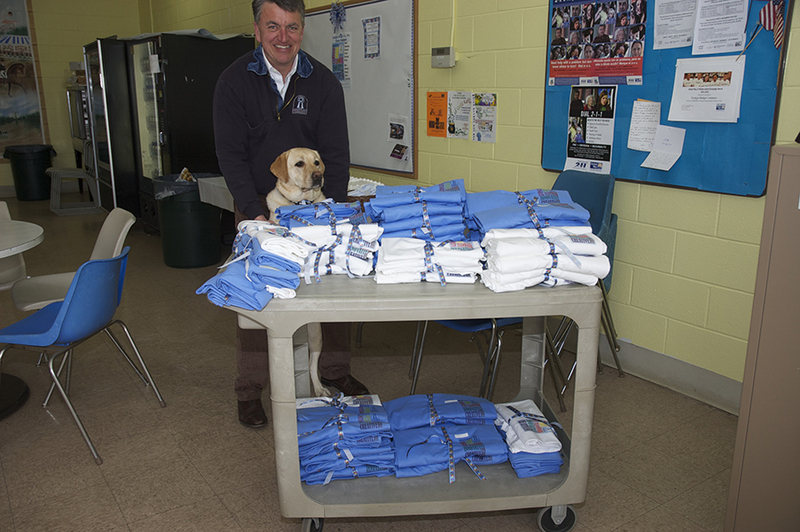 On March 4th, we had our Core Values Luncheon. It was just a coincidence (or was it?) that it happened on “Fat Tuesday” or Mardi Gras. 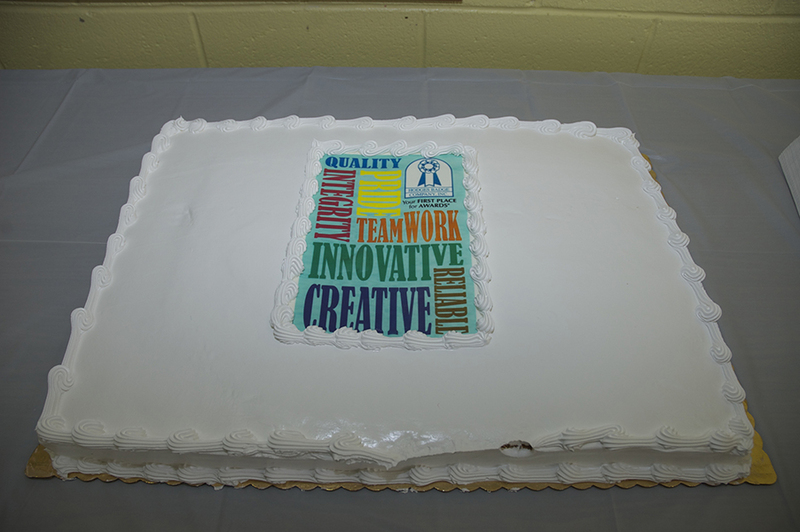 I tried not to eat too much but lunch consisted of some tasty sandwiches from a local shop and it was topped off with a custom cake decorated with our very own Core Values. It’s amazing what you can do with frosting these days and who can resist cake to break up the work day. All in all it was great break to the day; I was able to spend a little time with teammates I don’t always encounter during my daily activities and Rick Hodges gave a very inspirational speech to open the celebration.